Ireland make a substitution with John Cooney coming on. 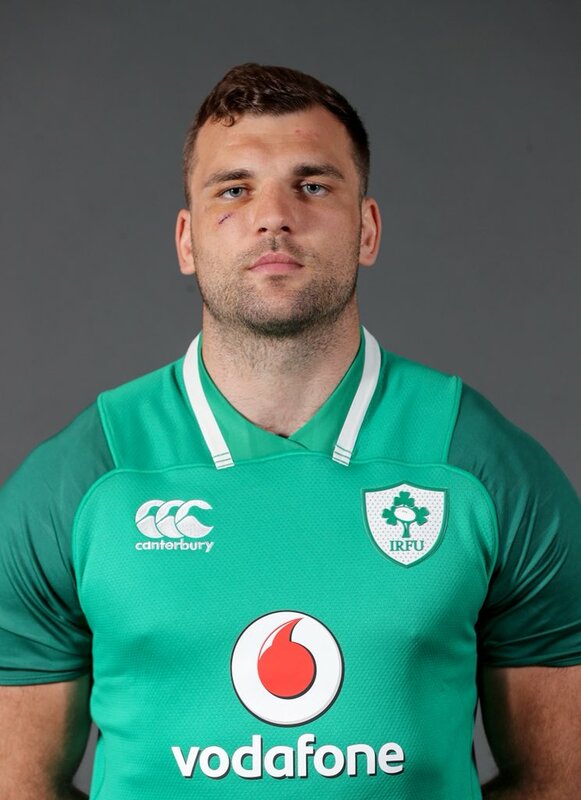 Ireland make a substitution with Johnny Sexton coming off. Australia are stopped just a few metres from the try line but Taniela Tupou picks up from the base of the ruck to score the try. Jack McGrath (Ireland) is shown a yellow card. Ireland sub Joey Carbery comes onto the field. 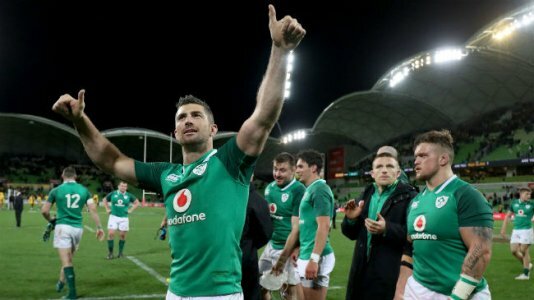 Devin Toner departs for Ireland. Andrew Porter comes on for Ireland. Tadhg Furlong leaves the field. Australia decide to make a substitution, with Peter Samu getting some game time. Australia decide to make a substitution, with Izack Rodda being replaced. Conor Murray played a key part in that try. Tadhg Furlong scores the try from close range. David Pocock has made 10 good tackles so far this game. Australia make a substitution with Taniela Tupou coming on. Australia make a substitution with Sekope Kepu coming off. 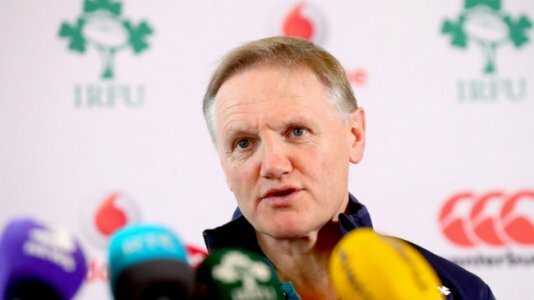 Keith Earls makes the break as the defence re-enacts the parting of the red sea. Ireland sub Rob Herring comes onto the field. Niall Scannell departs for Ireland. Scott Sio has made 10 good tackles so far this game. Jack McGrath comes on for Ireland. Cian Healy leaves the field. 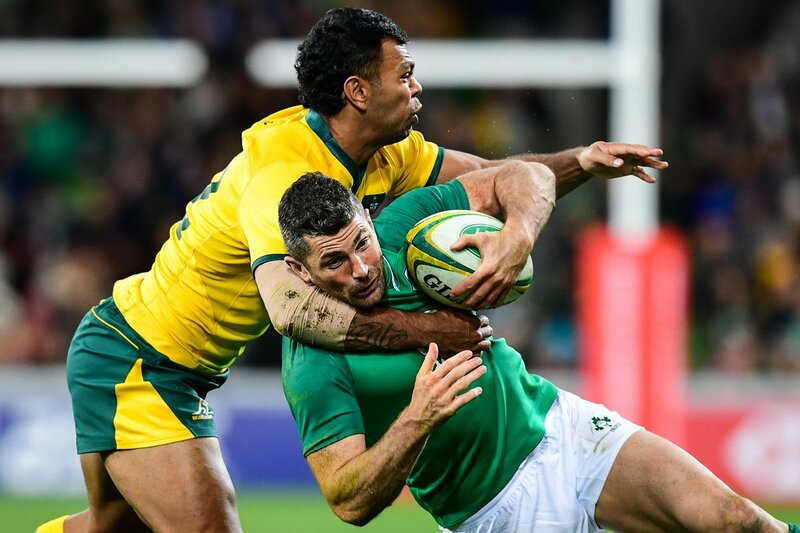 Fabulous play by Ireland has led to Peter O'Mahony being able to wriggle through a gap. 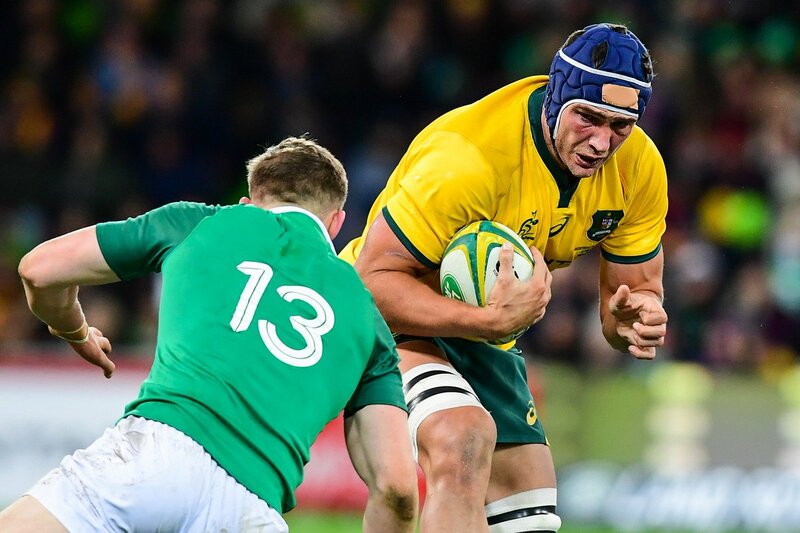 Michael Hooper has made 10 good tackles so far this game. Izack Rodda has made 10 good tackles so far this game. Australia decide to make a substitution, with Lukhan Tui getting some game time. Australia decide to make a substitution, with Caleb Timu being replaced. Ireland make a substitution with Dan Leavy coming on. Ireland make a substitution with Jack McGrath coming off. Trouble here as Jordan Larmour breaches the defence. Sekope Kepu has made 10 good tackles so far this game. 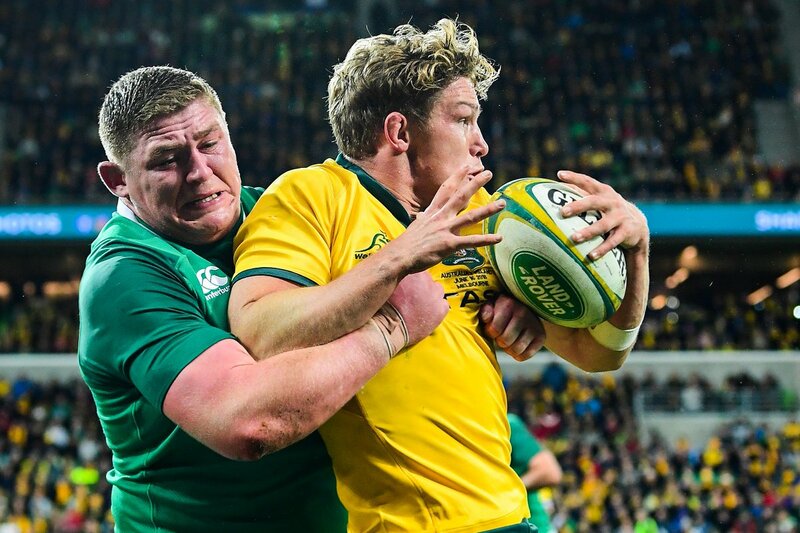 This is dangerous for the defence as Tadhg Furlong bursts through to advance the Ireland attack. Ireland sub Jack McGrath comes onto the field. 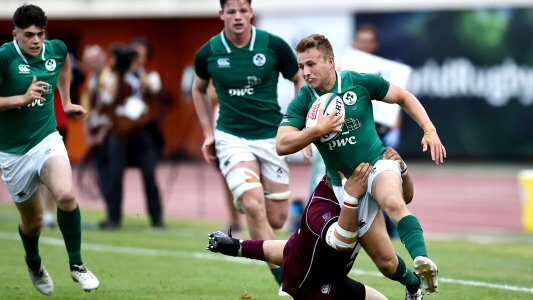 Dan Leavy departs for Ireland. Cian Healy (Ireland) is shown a yellow card. Nick Phipps comes on for Australia. Will Genia leaves the field. The referee awards a penalty try to Australia. 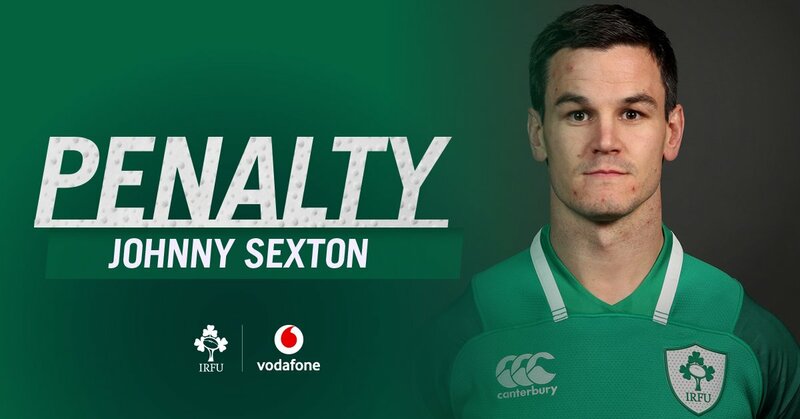 Johnny Sexton makes no mistake with that penalty goal attempt. Johnny Sexton has kicked a penalty goal. A gap opened in the defence and Andrew Conway took full advantage. 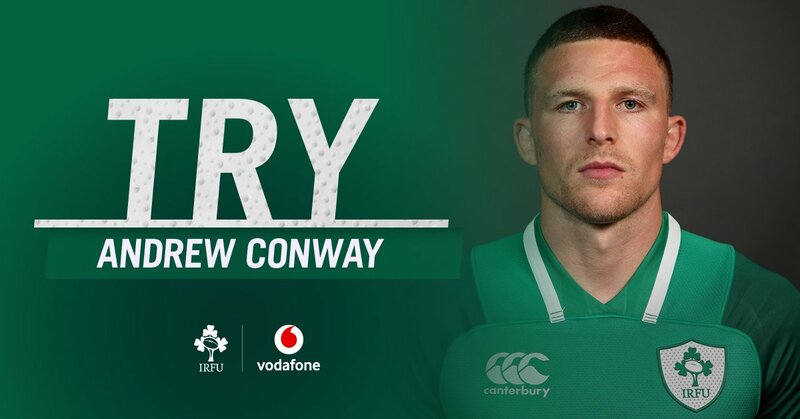 That's a great try assist by Conor Murray. Ireland are only a few metres out, surely they must score! And they do with Andrew Conway touching down. Marika Koroibete (Australia) is shown a yellow card. Bernard Foley has kicked a conversion. Bernard Foley sets up the try. 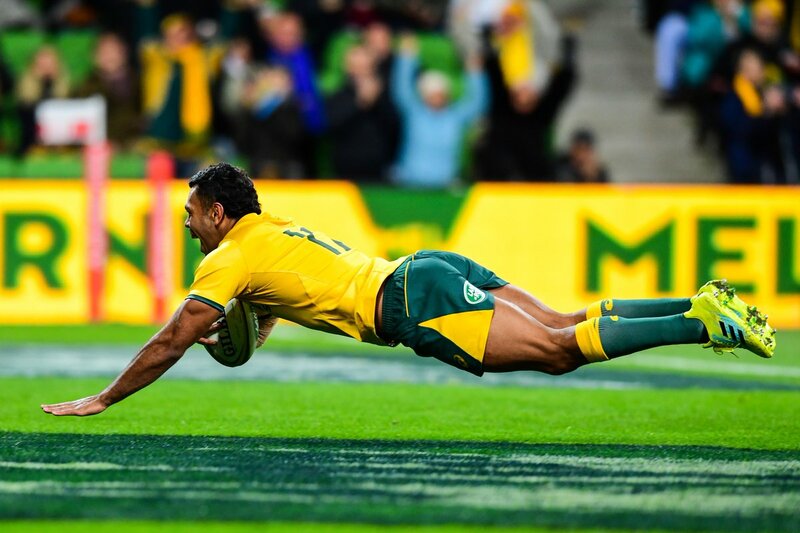 Great hands by Australia leads to a try for Kurtley Beale. The defensive line has been broken as Kurtley Beale goes through the gap. 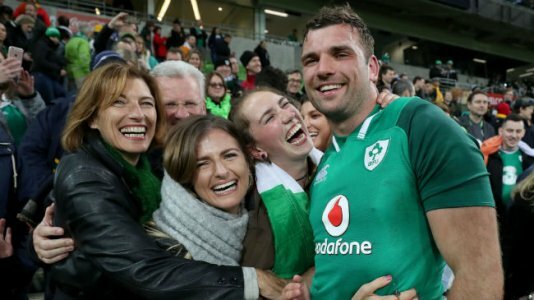 Ireland Down Under: @longdogbeirne on his Ireland debut in Melbourne. 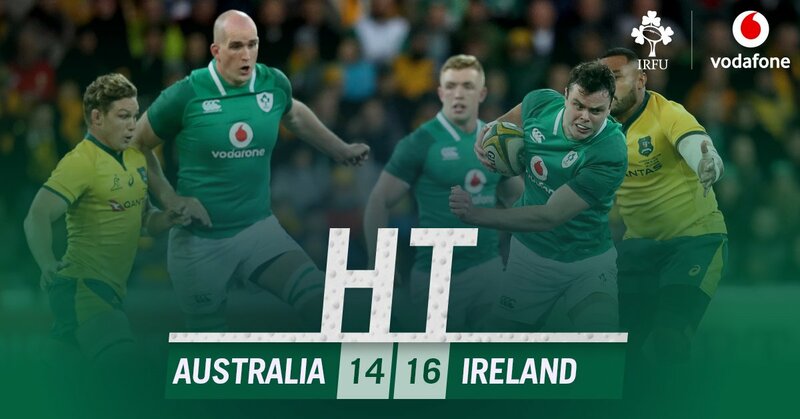 RT @VodafoneIreland: What a strong team performance. 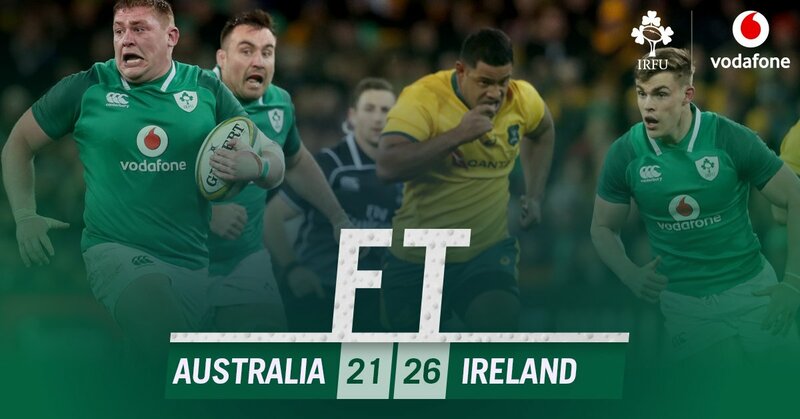 @IrishRugby earn a 26-21 win over Australia and regain parity in the Summer Tour. 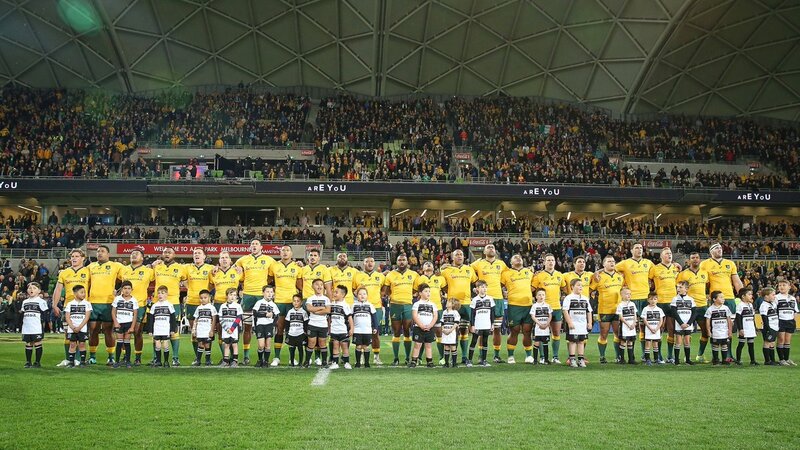 @qantaswallabies @AAMIPark Another fantastic test match. Thank you and all the fans in Melbourne for a cracking atmosphere. On to Sydney. FT l @IrishRugby have defeated our #Wallabies 21-26 here at @AAMIPark. 65" l Johnny Sexton nails the penalty kick and our #Wallabies are down 26-14 with 15 left on the clock. Incredible support in Melbourne from the Irish fans. 53" l @IrishRugby are over! They add the extras and our #Wallabies trail 23-14 here at @AAMIPark. RT @rugbycomau: The second half underway at @AAMIPark. We're back on at #AUSvIRL here at @AAMIPark. Pumped for a big second half! HT l It's a close contest! Our #Wallabies trail 14-16 to @IrishRugby heading into the sheds. Big second half to come! 26" l Penalty TRY to our #Wallabies!! We lift the score to 14-16 here at @AAMIPark. 22" l @IrishRugby add another penalty kick to the scoreboard and our #Wallabies trail 16-7 here at #AUSvIRL.